I am a writer and screenwriter. I was born in Hungary and from 1997-2001 I studied library and informatics, which included political science and philosophy as well. I graduated with an MA degree. As a writer, I’d love to transform the ideas, notions and emotions that come to me into words the best way I can. I have been writing novels and poems in several languages (Hungarian, English, French, German) since childhood. I compose essays, historical novels, tales and poems. I also have some experience in graphic and design. As a communicative person, it always fascinated me that by learning other languages one can take a glimpse into other cultures. As though a lingo would magically open a door to other people, and other ways of perceiving this amazing world we are living in. I speak English fairly well, I have been learning German for ten years, Japanese for six years, French for four years and Russian for eight years. I can do with a little Latin and Greek as well. Adding to these, I picked up a little of Arabic and Hebrew. 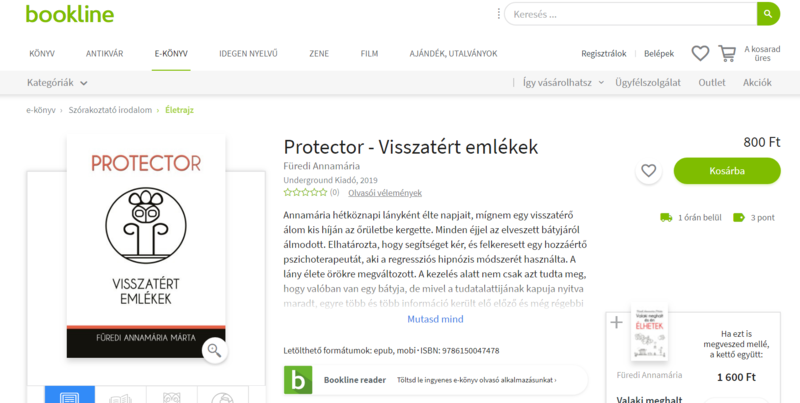 The ebook version of Protector – Visszatért emlékek and the autobiography titled Valaki meghalt és én élhetek is available in great bookstores like Bookline or Libri. 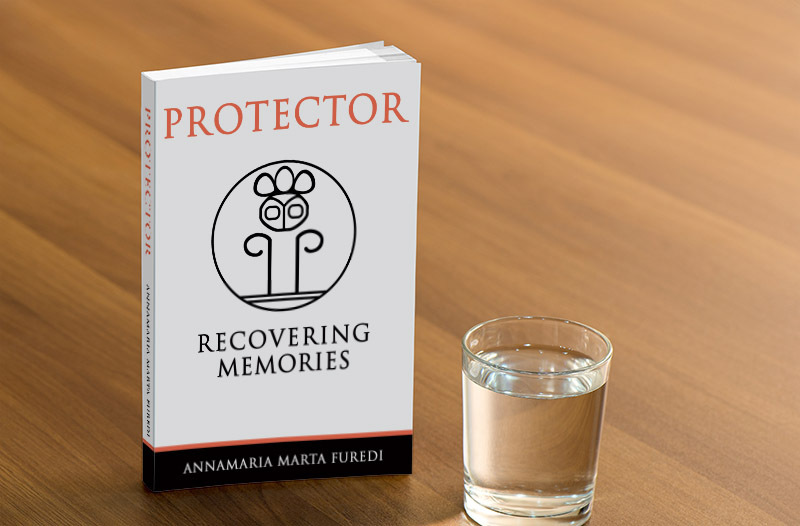 The Hungarian version of the Protector – Recovering Memories has been published and it is available in print. 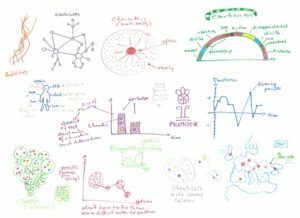 In the end of April I created a Google site for this essay and for the numerous slides and pictures that were made to explain it. In sum, it describes the details about how the Protector trilogy’s characters interacted with each-other, how many times they met and with what result. The material for this essay has been extracted from the Ultimately Healing book plans and became an independent writing on its own right. 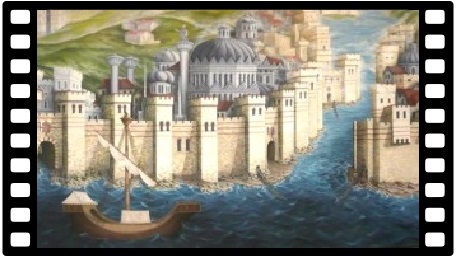 It contains the very direct description of the karmic relationships in the Protector trilogy, going deep into details. 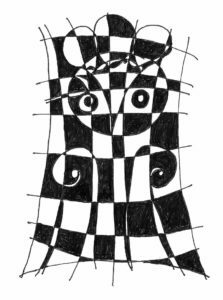 In 2016, I was composing a complementary book to the trilogy: Ultimately healing – Analysis & Synthesis, plus Otherworlds. Later, I dropped this title and rearranged the chapters, adding and omitting some of them. 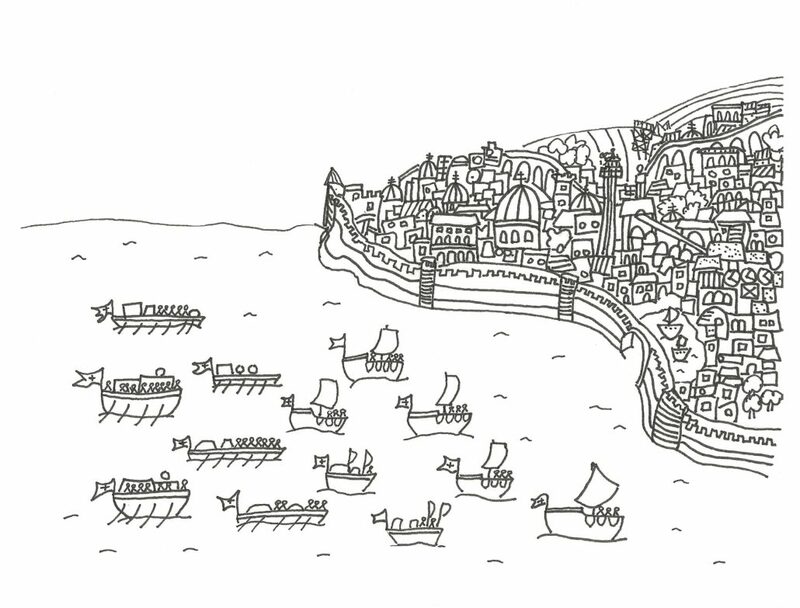 I wrote a couple of scripts for shorts, Mimi, Wingless and The Shawl. I wrote a screenplay based on the second volume of the Protector trilogy, the Wingless Angels. The bulk of the work was done in three months. 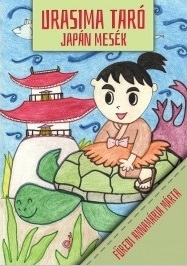 The translation of the Japanese Tales: Urashima Tarou (in Hungarian) is a printed book. 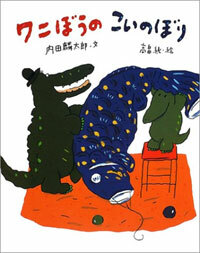 I made the illustrations with a good friend of mine who’s Japanese. In October 2012, I went through a liver transplantation and inspired by the feelings and events of that time I wrote a biographic book titled ‘Valaki meghalt, és én élhetek’ (Somebody died and so I can live), it came out in October 2104. 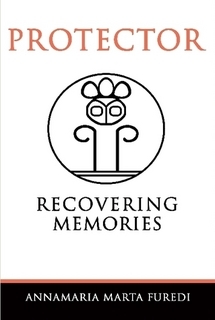 It’s in Hungarian, but some parts of it were translated to English and added to the Recovering Memories, so as to explain the situation and the illness. 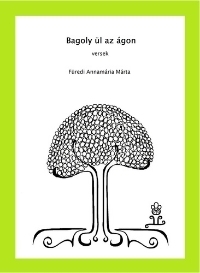 The compilation of my Hungarian poems was published as an eBook: Bagolyulazagon/Owl sits on the branch. Well, I had a liver transplantation. 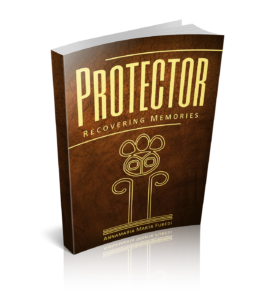 Between 2010-2014 I was writing the movie script based on the second volume of the Protector trilogy. 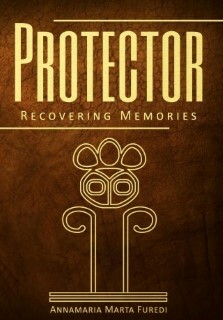 Starting from 1998 up to 2007 I was writing, editing, compiling and organizing the Protector trilogy. 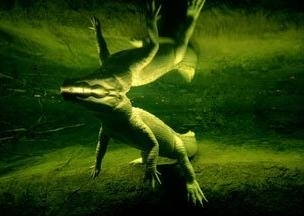 From the summer of 2007 up to 2009 autumn, while I was a volunteer I wrote numerous articles on Crocodylians and reptiles, care sheets and manuals for keepers. In 2003, parts from the ‘A Béke Katonái’ script and a few translated Japanese folktales were selected to the compilation of ‘Fiatal Somogyi Tehetségek Antológiája’ (Young Talents’ Anthology of County Somogy) by the venerated poet and philologist Arpad Papp. In 2001 May the movie script ‘A Béke Katonái’ (The Soldiers of Peace) won a special award in a screenwriting competition. 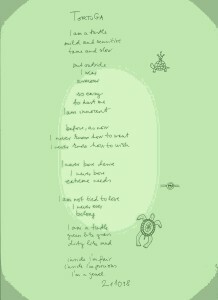 Between 1996-2002 I wrote hundreds of poems in Hungarian, German, English and French. I was writing surreal essays from 1990 to about 1996. 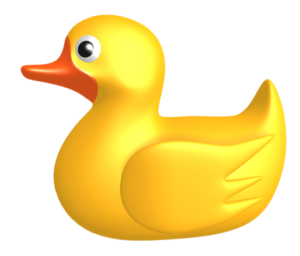 As a child, I wrote a poem about a duckling’s life, I made some leaflets and an illustrated German handbook.